MystereBooks is pleased to feature a select list of 100 mystery, suspense, and thriller ebooks currently available as a free download. 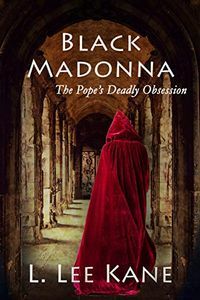 Most of these titles have previously been published in print editions, and are free ebooks for a limited time only. Important Note: Prices can and do change without prior notice! Although this page is updated frequently, we strongly urge you to confirm the price of the book before completing your purchase. The price displayed on the vendor website at the time of purchase is the price of the book. Books shown below are listed by newest added first. (***) indicates the title was previously listed on this page and is a repeat freebie. This page was last updated on Monday, April 22, 2019 at 6:57 AM ET. 22918 by Kimberly A. Bettes. A Novel of Suspense. Published by Case Publishing. Added on April 22, 2019. The EmmaLee Affairs by Michael Lindley. A Troubled Waters Thriller. Published by Sage River Press. Added on April 22, 2019. When the Stranger Came by John Meany. A Suspense Thriller. Published by John Meany. Added on April 22, 2019. Pineapple Mystery Box by Amy Vansant. A Pineapple Port Mystery. Published by Amy Vansant. Added on April 22, 2019. Murder Live by Cynthia Hickey. A Highland Springs Mystery. Published by Winged Publications. Added on April 21, 2019. Reservations by Richard Paolinelli. A Jack Del Rio Mystery. Published by Tuscany Bay Books. Added on April 21, 2019. The Sword in the Stone-Dead by Paul Tomlinson. A Great Vicari Mystery. Published by Paul Tomlinson. Added on April 21, 2019. 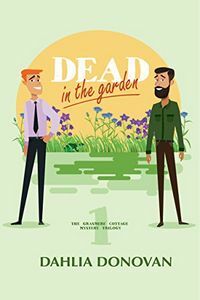 Dead in the Garden by Dahlia Donovan. A Grasmere Cottage Mystery. Published by Hot Tree Publishing. Added on April 20, 2019. Cookies and Scream by CeeCee James. 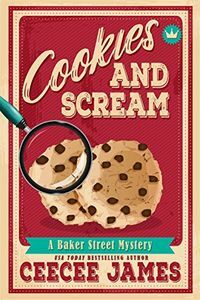 A Baker Street Cozy Mystery. Published by CeeCee James. Added on April 20, 2019. 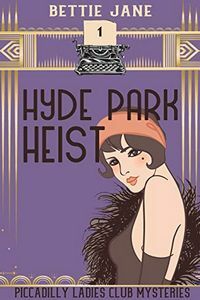 Hyde Park Heist by Bettie Jane. A Piccadilly Ladies Club Mystery. Published by Bettie Jane. Added on April 20, 2019. 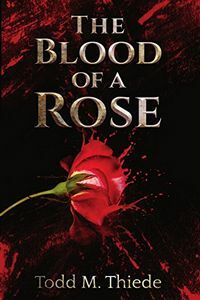 The Blood of a Rose by Todd M. Thiede. A Max Larkin Mystery. Published by Todd M. Thiede. Added on April 20, 2019. 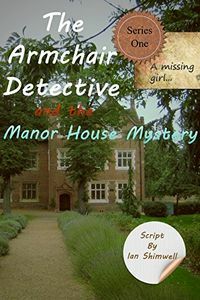 The Armchair Detective and the Manor House Mystery by Ian Shimwell. The Armchair Detective Series. Published by Ian Shimwell. Added on April 19, 2019. 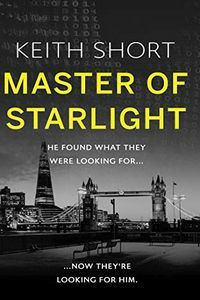 Master of Starlight by Keith Short. A Novel of Suspense. Published by Troubador. Added on April 19, 2019. No Way to Die by P. A. De Voe. 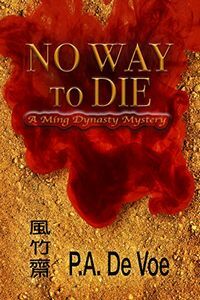 A Ming Dynasty Mystery. Published by Drum Tower Press. Added on April 18, 2019. 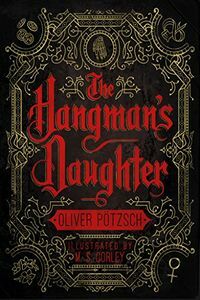 The Hangman's Daughter by Oliver Potzsch. A Hangman's Daughter Mystery. Published by Amazon Crossing. Added on April 18, 2019. 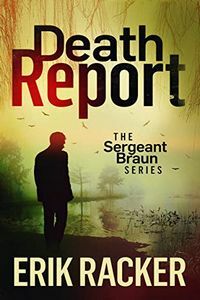 Death Report by Erik Racker. A Brad Braun Mystery. Published by Erik Racker. Added on April 17, 2019. 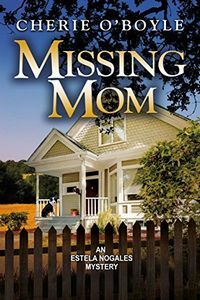 Missing Mom by Cherie O'Boyle. An Estela Nogales Mystery. Published by Cherie O'Boyle. Added on April 16, 2019. 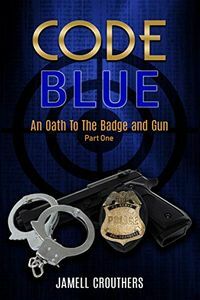 Code Blue by Jamell Crouthers. An Oath to the Badge and Gun Mystery. Published by Jamell Crouthers. Added on April 10, 2019. Turn the Other Way by Stuart James. A Novel of Suspense. Published by Stuart James. Added on April 08, 2019. 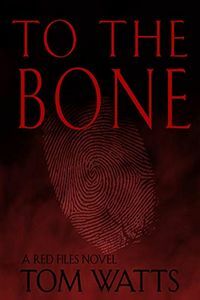 To the Bone by Tom Watts. The Red Files. Published by Tom Watts. Added on April 01, 2019. 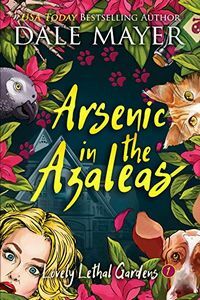 Arsenic in the Azaleas by Dale Mayer. A Lovely Lethal Gardens Mystery. Published by Valley Publishing. Added on March 29, 2019. 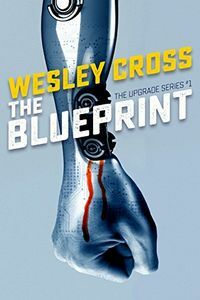 The Blueprint by Wesley Cross. The Upgrade Series. Published by Wesley Cross. Added on March 26, 2019. 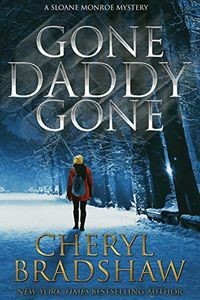 Gone Daddy Gone by Cheryl Bradshaw. A Sloane Monroe Mystery. Published by Cheryl Bradshaw. Added on March 24, 2019. 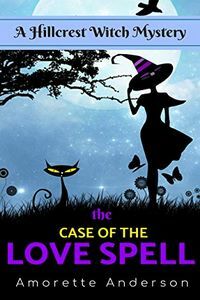 The Case of the Love Spell by Amorette Anderson. 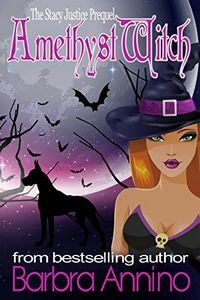 A Hillcrest Witch Cozy Mystery. Published by Amorette Anderson. Added on March 22, 2019. 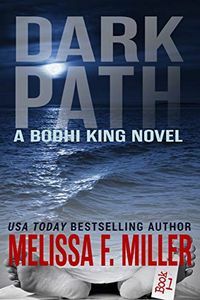 Dark Path by Melissa F. Miller. A Bodhi King Mystery. Published by Brown Street Books. Added on March 22, 2019. 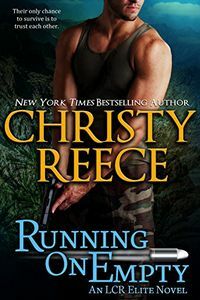 Running on Empty by Christy Reece. 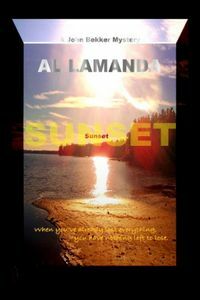 An LCDR Elite Novel of Romantic Suspense. 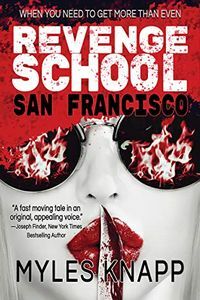 Published by Christy Reece. Added on March 14, 2019. 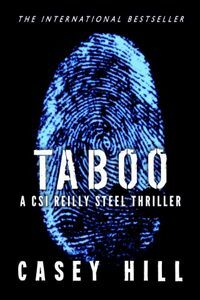 Taboo by Casey Hill. A Reilly Steel Mystery. Published by Casey Hill. Added on March 12, 2019. 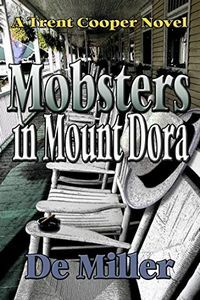 Mobsters in Mount Dora by De Miller. A Novel of Suspense. Published by De Miller. Added on March 12, 2019. 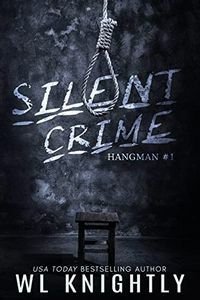 Silent Crime by W. L. Knightly. The Hangman Series. Published by BrixBaxter Publishing. Added on March 08, 2019. 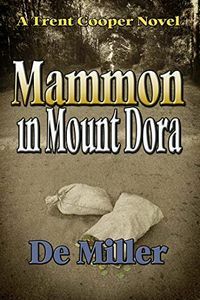 Mammon in Mount Dora by De Miller. A Novel of Suspense. Published by De Miller. Added on March 08, 2019. 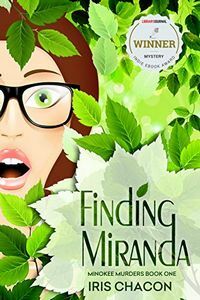 Finding Miranda by Iris Chacon. A Minokee Mystery. Published by Iris Chacon. Added on March 07, 2019. 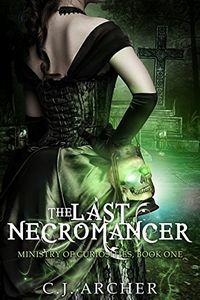 The Last Necromancer by C. J. Archer. A Ministry of Curiosities Mystery. Published by C. J. Archer. Added on March 05, 2019. 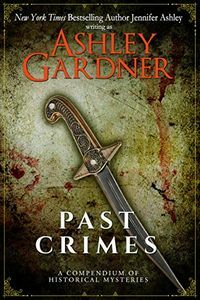 Past Crimes by Ashley Gardner. A Compendium of Historical Mysteries. Published by JA/AG Publishing. Added on March 03, 2019. The Black Madonna by L. Lee Kane. A Luci DeFoix Murder Mystery. Published by Cake Press. Added on March 03, 2019. 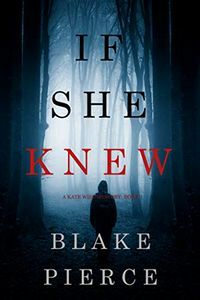 If She Knew by Blake Pierce. A Kate Wise Mystery. Published by Blake Pierce. Added on February 28, 2019. 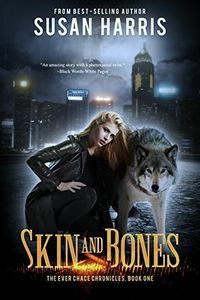 Skin & Bones by Susan Harris. The Ever Chace Chronicles. Published by Crimson Tree Publishing. Added on February 26, 2019. 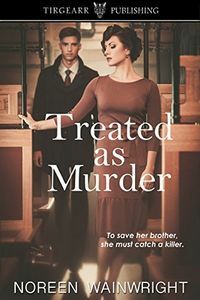 Treated as Murder by Noreen Wainwright. An Edith Horton Mystery. Published by Tirgearr Publishing. Added on February 26, 2019. 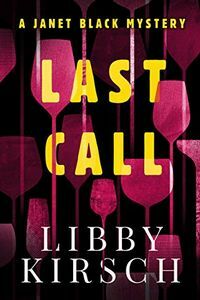 Last Call by Libby Kirsch. A Janet Black Mystery. Published by Sunnyside Press. Added on February 23, 2019. Night and Day by Caron Allan. 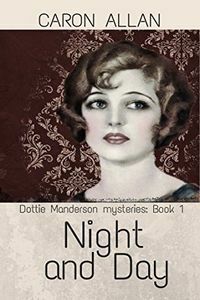 A Dottie Manderson Mystery. Published by Caron Allan. Added on February 13, 2019. 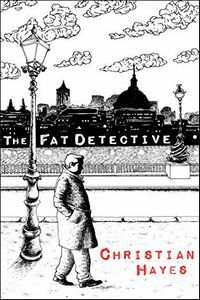 The Fat Detective by Christian Hayes. A Eugene Blake Mystery. Published by Christian Hayes. Added on February 11, 2019. My Sister's Murderer by Liv Bennett. A Novel of Suspense. Published by Red Pearl Publishing. Added on February 07, 2019. 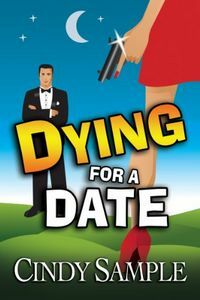 Dying for a Date by Cindy Sample. 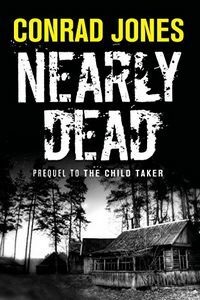 A Laurel McKay Mystery. Published by Cindy Sample. Added on February 07, 2019. 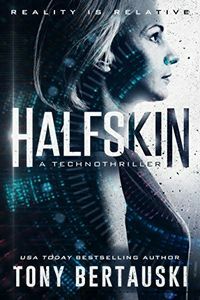 Halfskin by Tony Bertauski. A Technothriller. Published by DeadPixel Publications. Added on February 04, 2019. Heartless Reaction by Dawn Marsanne. 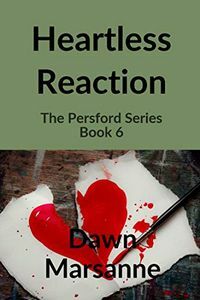 The Persford Series. Published by Dawn Marsanne. Added on January 31, 2019. 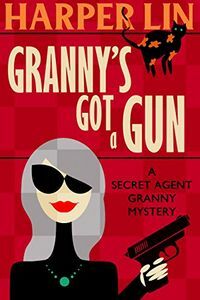 Granny's Got a Gun by Harper Lin. A Secret Agent Granny Mystery. Published by Harper Lin. Added on January 30, 2019. 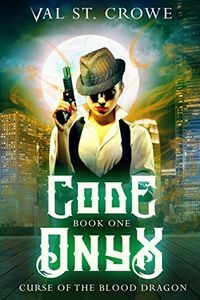 Code Onyx by Val St. Crowe. A Cruse of the Blood Dragon Thriller. Published by Punk Rawk Books. Added on January 29, 2019. 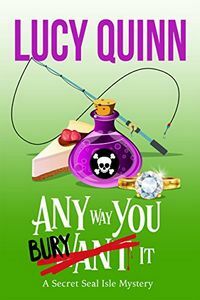 Any Way You Bury It by Lucy Quinn. A Secret Seal Isle Mystery. Published by Seaside Story Productions. Added on January 29, 2019. 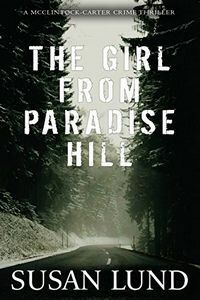 The Girl from Paradise Hill by Susan Lund. A McClintock-Carter Crime Thriller. Published by Susan Lund. Added on January 28, 2019. 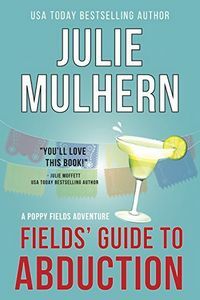 Fields' Guide to Abduction by Julie Mulhern. A Poppy Fields Adventure. Published by J&M Press. Added on January 27, 2019. 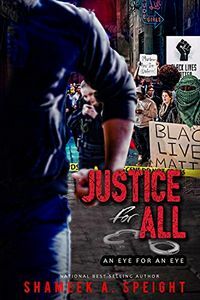 Justice For All by Shameek Speight. An Eye for an Eye Mystery. Published by True Glory Publications. Added on January 24, 2019. 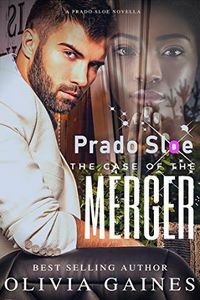 Prado Sloe and the Case of the Merger by Olivia Gaines. A Prado Sloe Investigation. Published by Davonshire House Publishing. Added on January 23, 2019. 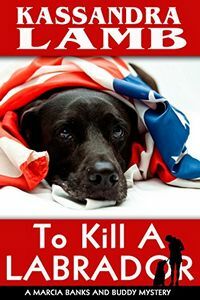 To Kill a Labrador by Kassandra Lamb. 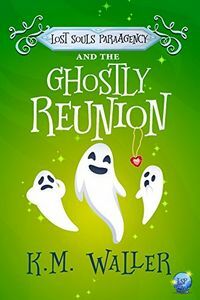 A Marcia Banks and Buddy Cozy Mystery. Published by Misterio Press. Added on January 18, 2019. 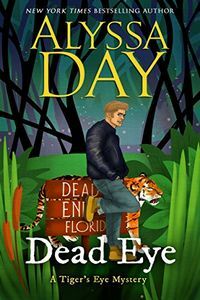 Dead Eye by Alyssa Day. A Tiger's Eye Mystery. Published by Alyssa Day. Added on January 15, 2019. 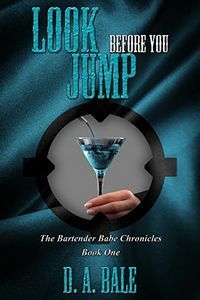 Look Before You Jump by D. A. Bale. The Bartender Babe Chronicles. Published by D. A. Bale. Added on January 08, 2019. 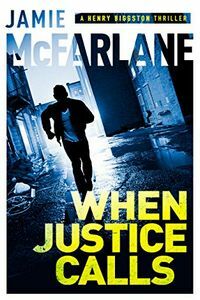 When Justice Calls by Jamie McFarlane. A Henry Biggston Thriller. Published by Fickle Dragon Publishing. Added on January 08, 2019. 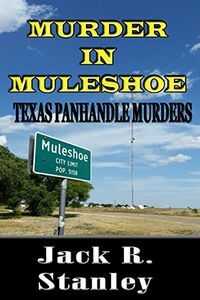 Murder in Muleshoe by Jack R. Stanley. A Texas Panhandle Murder Mystery. Published by Wrightbridge Press. Added on January 08, 2019. 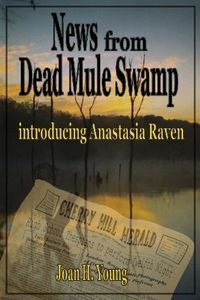 News from Dead Mule Swamp by Joan H. Young. An Anastasia Raven Mystery. Published by Books Leaving Footprints. Added on January 02, 2019. 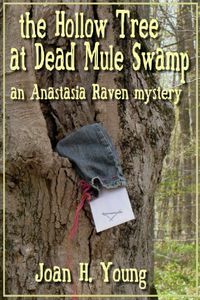 The Hollow Tree at Dead Mule Swamp by Joan H. Young. An Anastasia Raven Mystery. Published by Books Leaving Footprints. Added on January 02, 2019. 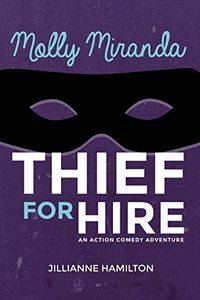 Thief for Hire by Jillianne Hamilton. A Molly Miranda Adventure. Published by Tomfoolery Press. Added on December 31, 2018. 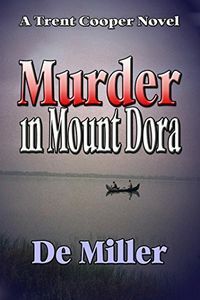 Murder in Mount Dora by De Miller. A Novel of Suspense. Published by De Miller. Added on December 29, 2018. 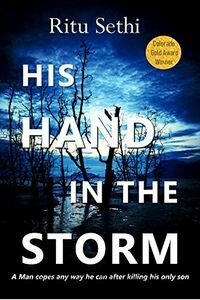 His Hand in the Storm by Ritu Sethi. A Gray James Mystery. Published by Ritu Sethi. Added on December 27, 2018. 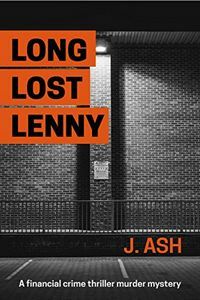 Long Lost Lenny by J. Ash. A Financial Crime Thriller. Published by J. Ash. Added on December 23, 2018. 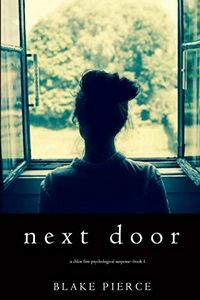 Next Door by Blake Pierce. 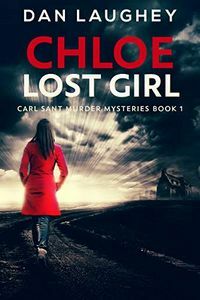 A Chloe Fine Mystery. Published by Blake Pierce. Added on December 19, 2018. 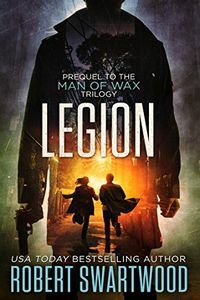 Legion by Robert Swartwood. The Man of Wax Trilogy. Published by Robert Swartwood. Added on December 14, 2018. 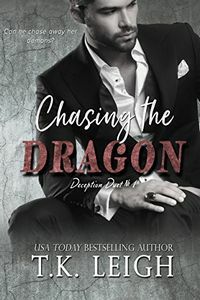 Chasing the Dragon by T. K. Leigh. 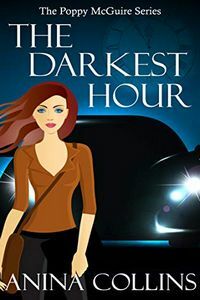 A Deception Duet Mystery. Published by Carpe Per Diem. Added on December 09, 2018. 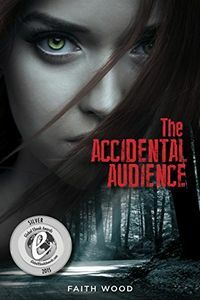 The Accidental Audience by Faith Wood. A Colbie Colleen Cozy Mystery. Published by Double Your Faith Productions. Added on December 08, 2018. 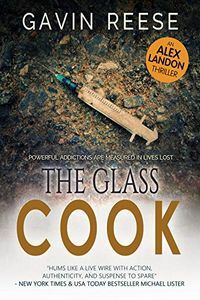 The Glass Cook by Gavin Reese. An Alex Landon Case File. Published by Cyanide Publishing. Added on December 05, 2018. 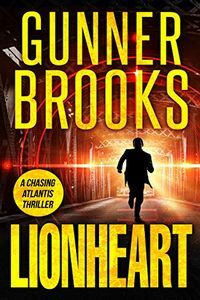 Lionheart by Gunner Brooks. A Chasing Atlantis Thriller. Published by Gunner Brooks. Added on December 02, 2018. The Black Madonna by L. Lee Kane. A Luci DeFoix Historical Mystery. Published by L. Lee Kane. Added on December 01, 2018. 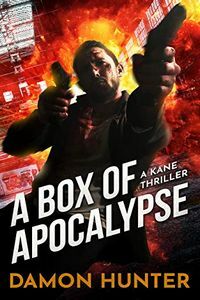 A Box of Apocalypse by Damon Hunter. A Kane Thriller. Published by Damon Hunter. Added on November 30, 2018. 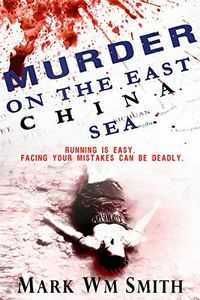 Murder on the East China Sea by Mark Wm Smith. The Beginning Series. Published by Mark Wm Smith. Added on November 25, 2018. 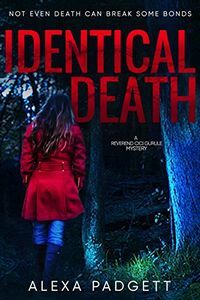 Identical Death by Alexa Padgett. A Cici Gurule Mystery. Published by Sidecar Press. Added on November 24, 2018. 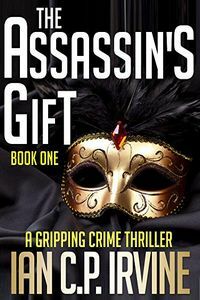 The Assassin's Gift by Ian C. P. Irvine. A Crime Thriller. Published by LilyHill Top Ten Crime. Added on November 22, 2018. 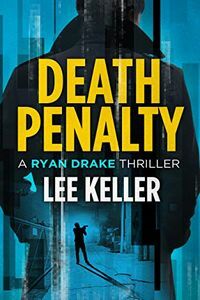 Death Penalty by Lee Keller. A Ryan Drake Thriller. Published by Lee Keller. Added on November 22, 2018. Family Ghouls by Alex A. King. 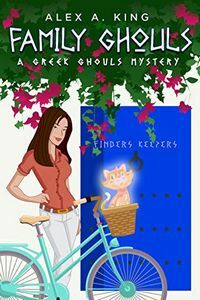 A Greek Ghouls Mystery. Published by Alex A. King. Added on November 19, 2018. Chasing Shadows by Jason Richards. 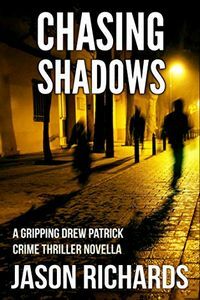 A Drew Patrick Crime Thriller. Published by Jason Richards. Added on November 16, 2018. 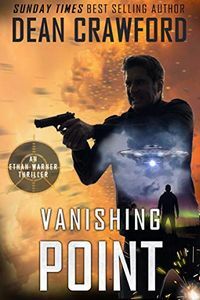 Vanishing Point by Dean Crawford. A Warner & Lopez Thriller. Published by Fictum Ltd.. Added on November 15, 2018. 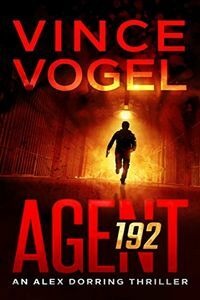 Agent 192 by Vince Vogel. An Alex Dorring Thriller. Published by Vince Vogel. Added on November 13, 2018. 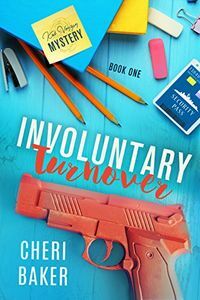 Involuntary Turnover by Cheri Baker. A Kat Voyzey Mystery. Published by Adventurous Ink. Added on November 11, 2018. Wrong One by V. S. Vashist. 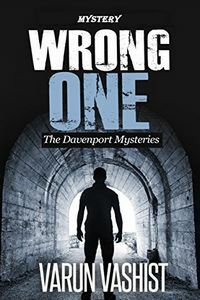 A Davenport Mystery. Published by V. S. Vashist. Added on November 11, 2018. 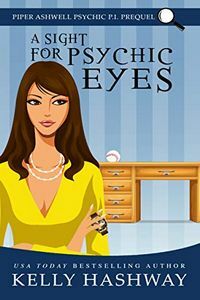 A Sight for Psychic Eyes by Kelly Hashway. A Piper Ashwell Psychic P.I. Mystery Short. Published by Kelly Hashway. Added on November 06, 2018. 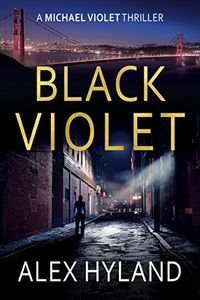 Black Violet by Alex Hyland. A Michael Violet Thriller. Published by Accent Press. Added on November 06, 2018. 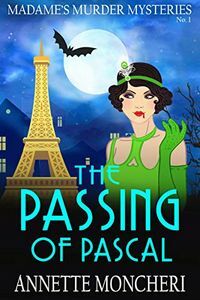 The Passing of Pascal by Annette Moncheri. A Madame's Murder Mystery. Published by Annette Moncheri. Added on November 03, 2018. 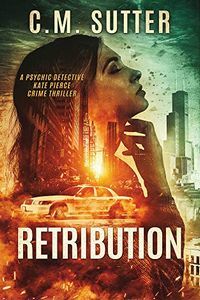 Retribution by C. M. Sutter. A Kate Pierce Crime Thriller. Published by C. M. Sutter. Added on November 03, 2018. Amethyst Witch by Barbra Annino. A Stacy Justice Mystery. Published by Barbra Annino. Added on November 02, 2018. 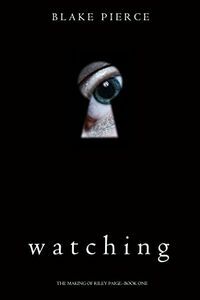 Watching by Blake Pierce. The Making of Riley Paige. Published by Blake Pierce. Added on October 30, 2018. 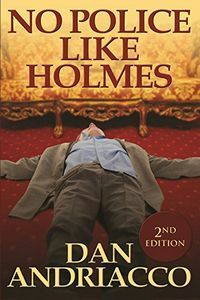 No Police Like Holmes by Dan Andriacco. A McCabe and Cody Mystery. Published by MX Publishing. Added on October 29, 2018. 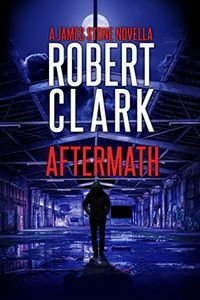 Aftermath by Robert Clark. A James Stone Mystery. Published by Robert Clark. Added on October 26, 2018. 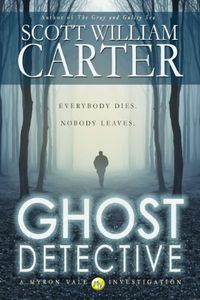 Ghost Detective by Scott William Carter. A Myron Vale Investigation. Published by Flying Raven Press. Added on October 23, 2018. Dig Two Graves by Keith Nixon. 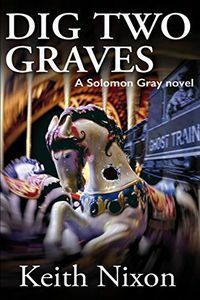 A Solomon Gray Crime Thriller. Published by Gladius Press. Added on October 23, 2018. 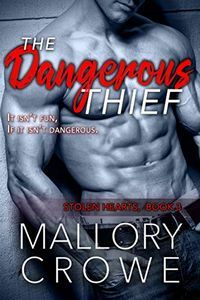 The Dangerous Thief by Mallory Crowe. A Stolen Hearts Novel of Romantic Suspense. Published by Sprinter's Press. Added on October 21, 2018. Nearly Dead by Conrad Jones. An Alec Ramsay Mystery. 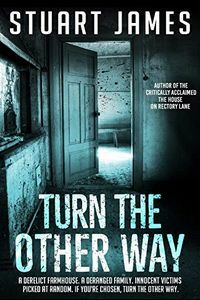 Published by The Thriller Factory. Added on October 20, 2018. 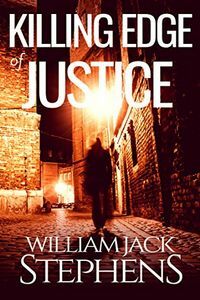 Killing Edge of Justice by William Jack Stephens. The Patagonia Series. Published by Sterling Adventure Group. Added on October 20, 2018. 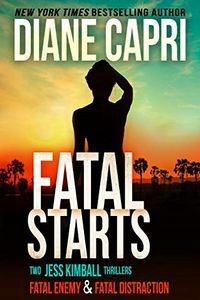 Fatal Starts by Diane Capri. Two Jess Kimball Thrillers. Published by AugustBooks. Added on October 19, 2018. Mare's Nest by Larry Darter. 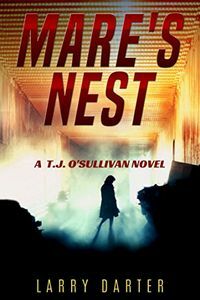 A T. J. O'Sullivan Thriller. Published by Fedora Press. Added on October 19, 2018. 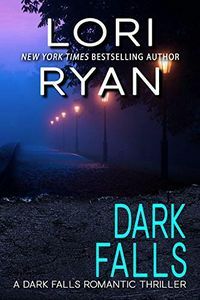 Dark Falls by Lori Ryan. A Dark Falls Romantic Thriller. Published by Lori Ryan. Added on October 13, 2018. 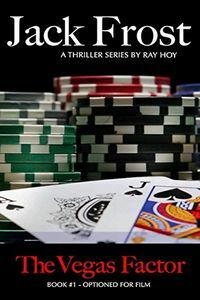 The Vegas Factor by Ray Hoy. A Jack Frost Thriller. Published by Ray Hoy. Added on October 12, 2018. 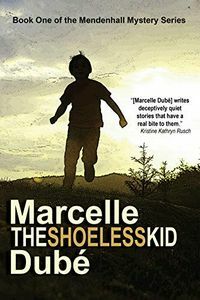 The Shoeless Kid by Marcelle Dube. A Mendenhall Mystery. 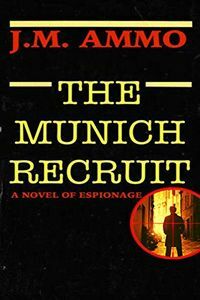 Published by Falcon Ridge Publishing. Added on October 10, 2018. 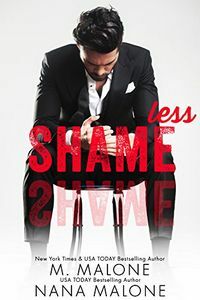 Shameless by M. Malone and Nana Malone. The Shameless Trilogy. Published by Malone Squared. Added on October 07, 2018. Dangerous Attraction by Sidney Bristol. 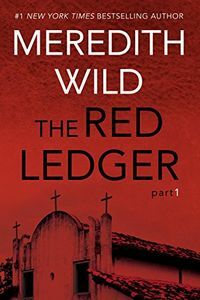 An Aegis Group Novel of Romantic Suspense. Published by Inked Press. Added on October 04, 2018.